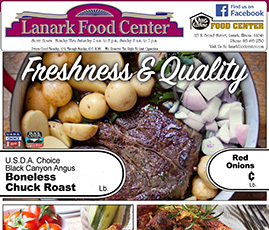 Welcome to Lanark Food Center! We’re your local full-service grocery store! 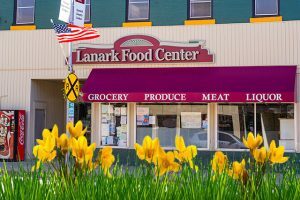 Monday – Saturday: 7 a.m. to 8 p.m.
© 2019 Lanark Food Center. Made with ❤ by Certco, Inc.